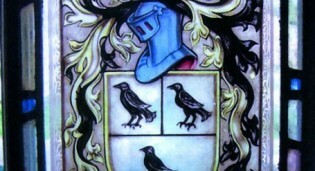 Custom designed and painted family crests. 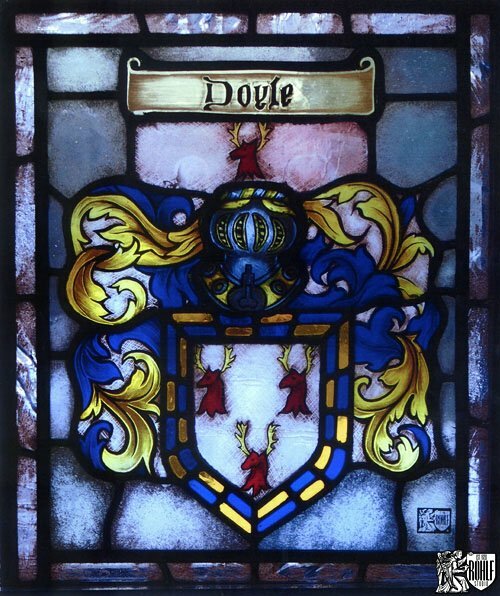 Custom designed and painted family crest for the Doyle Family. 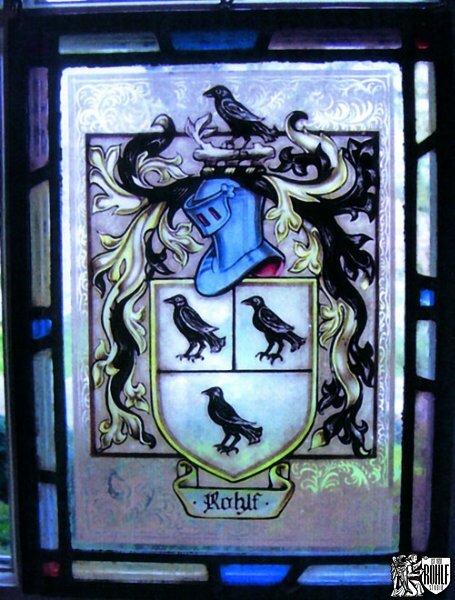 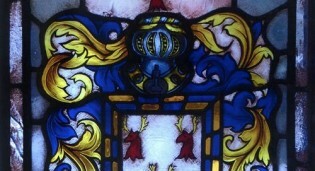 Custom designed & painted Rohlf's family crest.